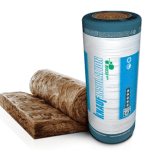 All our Aerolite products are available for an installed price or supply only. 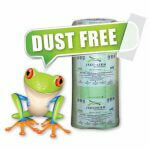 In fact, Builders Developers, as well as the DIY homeowner, can buy direct and save on the pricing. 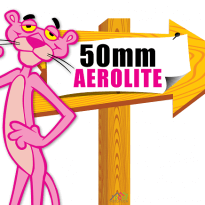 Our 75mm Aerolite Price is the best on the market. 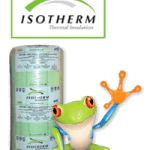 This Roof Insulation Product is ideal for a top up in all zones that have insulated their homes pre 2013. 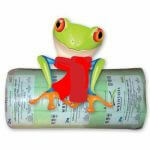 Our Aerolite Price in inclusive of VAT. 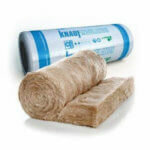 Roof Insulation stock large volumes of all type of insulation products. Our 100mm Aerolite Price has been marked down by almost 22% ensuring that our clients get the best possible pricing on all Aerolite products. 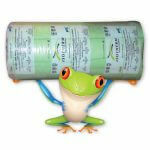 For more info on Aerolite Products read here. 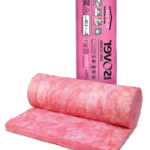 For Contact us for a comprehensive Aerolite price list as well as Insulation price list for all other products. For more info on the Aerolite Specifications Read this page.